Under new management in 2016, Mount Baldy Ski area will be open for the 2018-2019 season with facilities upgrades. 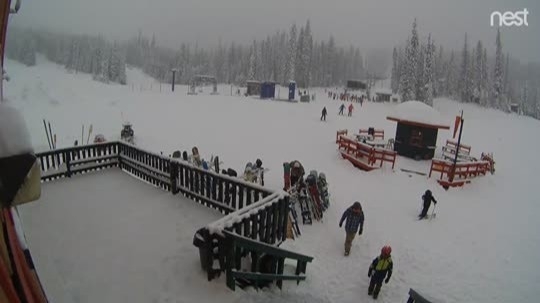 (250) 498-4086 Mount Baldy Ski Area is located in the Canadian Okanagan east of Oliver, BC. They have base elevation of 5665 feet and a vertical rise of 1293 ft.